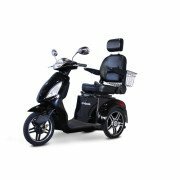 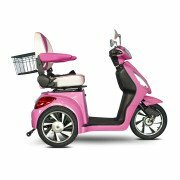 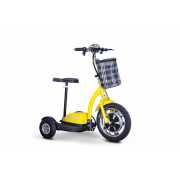 Three wheel scooters have the advantage of light-weight steering mechanism and ease of use. 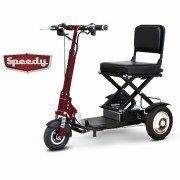 Standard 3-wheel scooters have a travel range up to 20 miles. 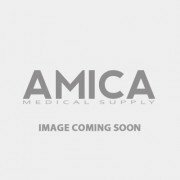 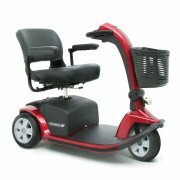 Some models have smaller tires with less resistance, which allows for greater range. 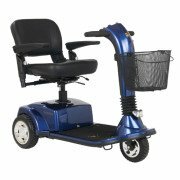 There are also all-terrain models with large tires that can tackle the outdoors with ease. 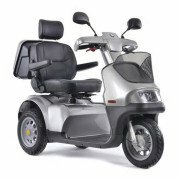 There is even a 2 passenger scooter for extra convenience. 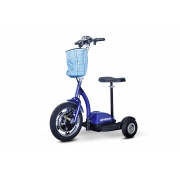 3 Wheel Scooters are mid-sized scooters designed with more comfort and larger electric batteries for a longer range per battery charge. 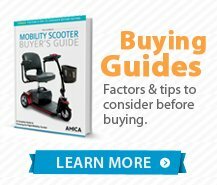 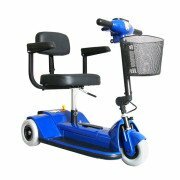 3 wheel scooters have a tighter turning radius than 4 wheel models but may be less stable in certain conditions. 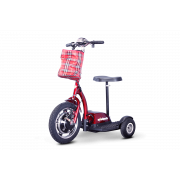 These units typically break down into smaller pieces but usually not as quickly or as light as the travel scooters. 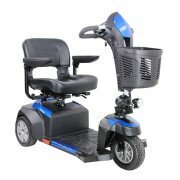 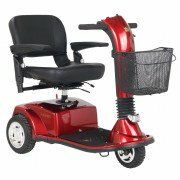 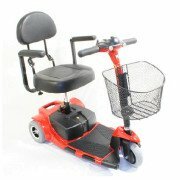 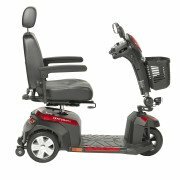 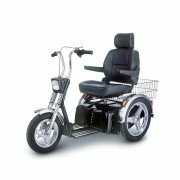 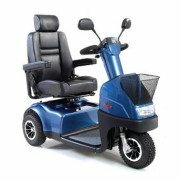 These 3 wheel scooters can be loaded into vehicles using portable ramps or wheelchair ramps or by using an inside or outside electric scooter lift.